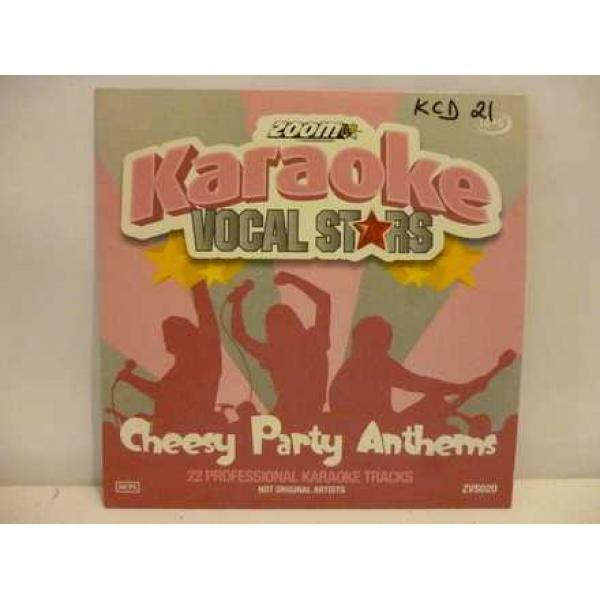 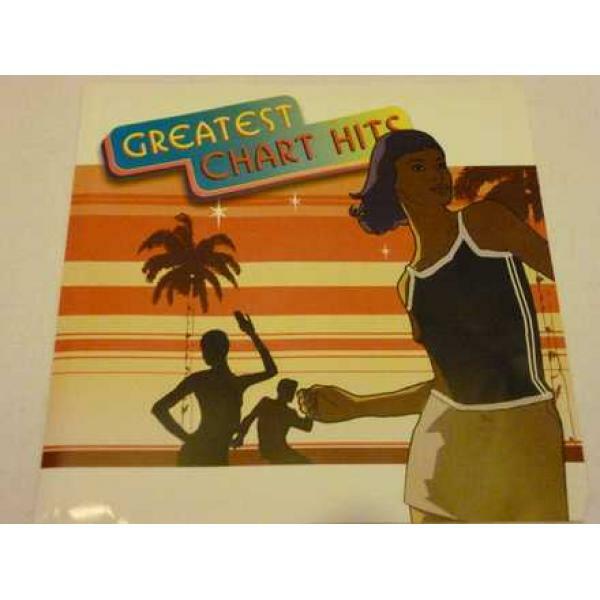 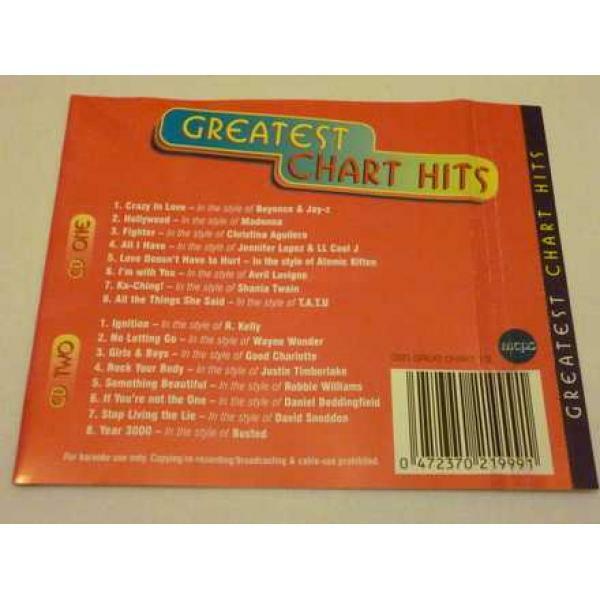 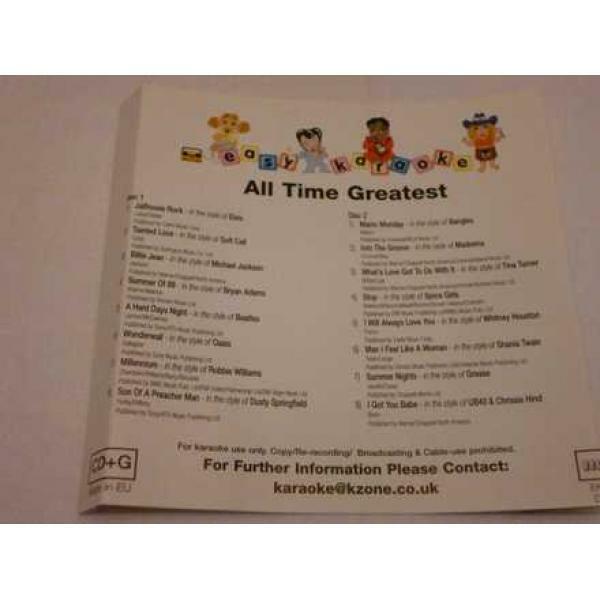 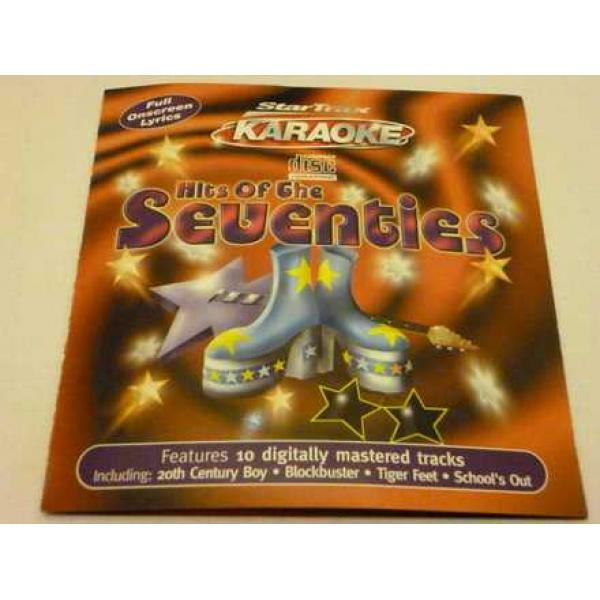 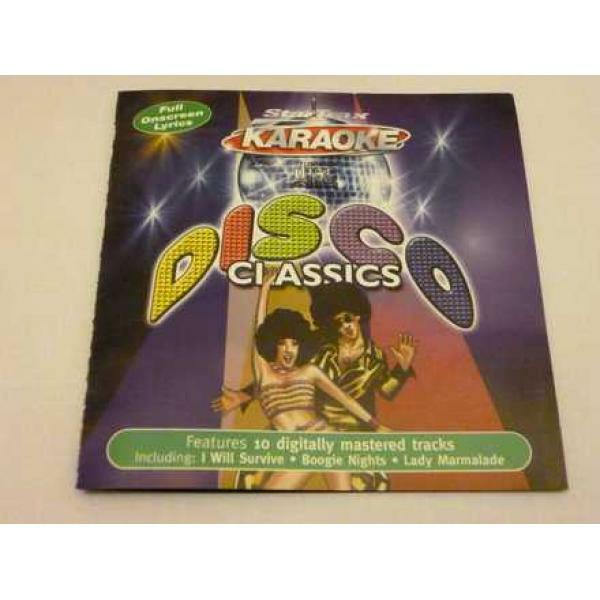 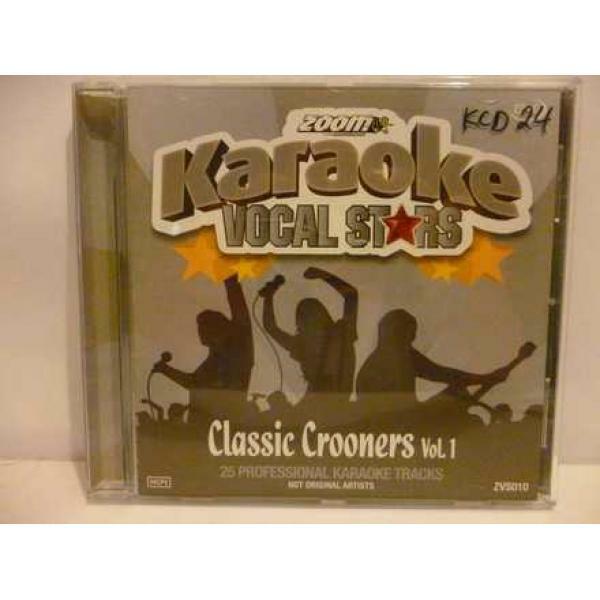 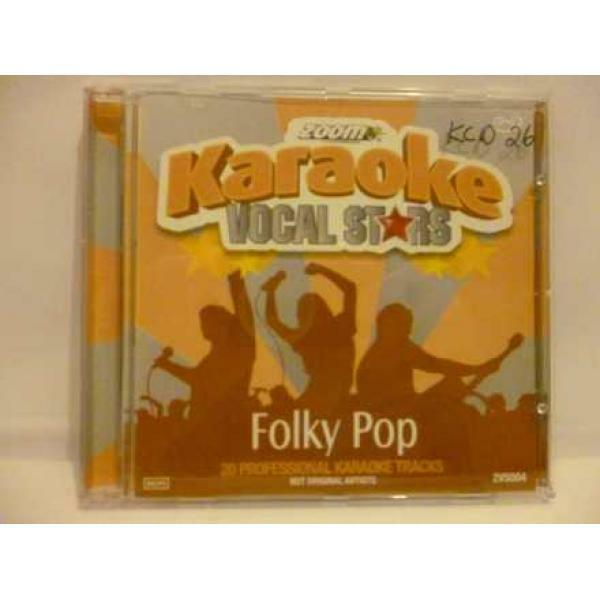 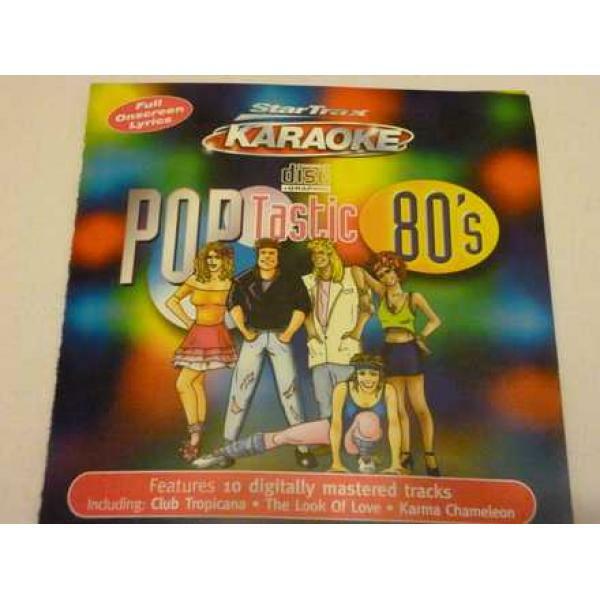 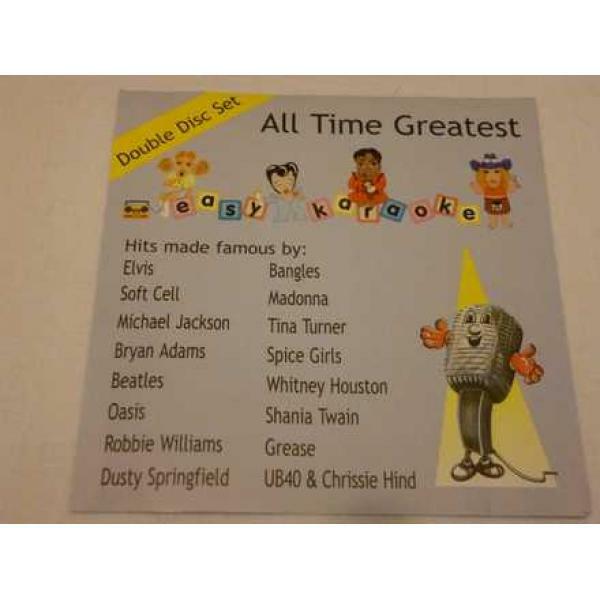 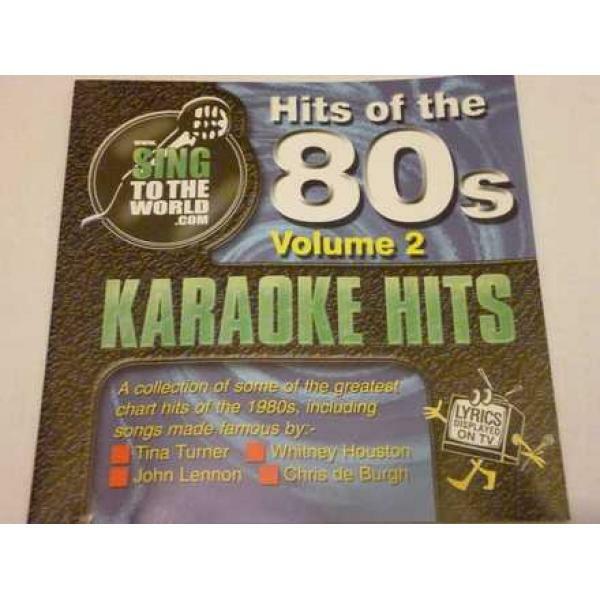 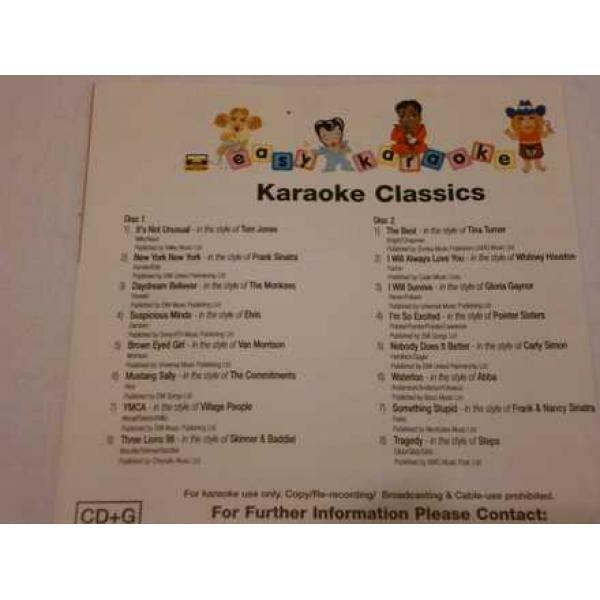 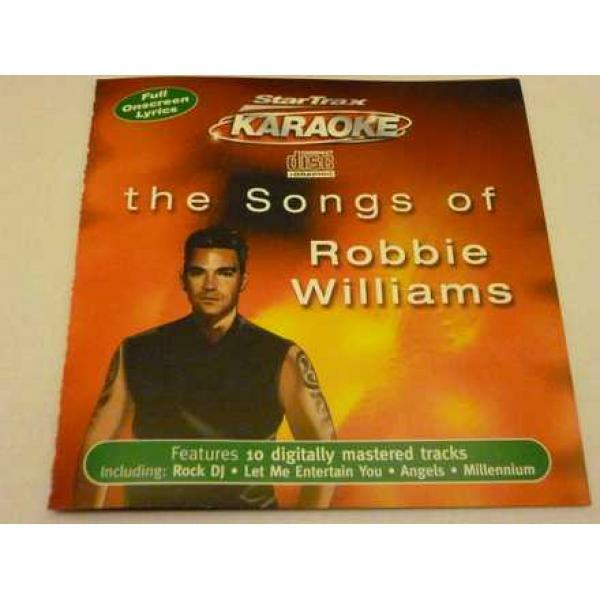 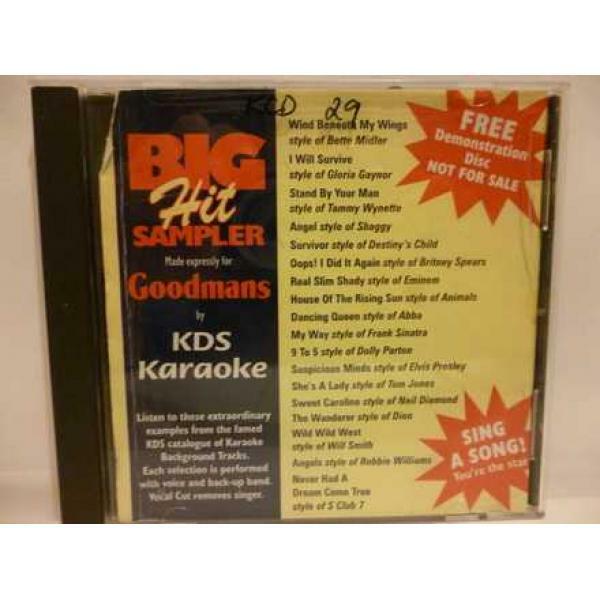 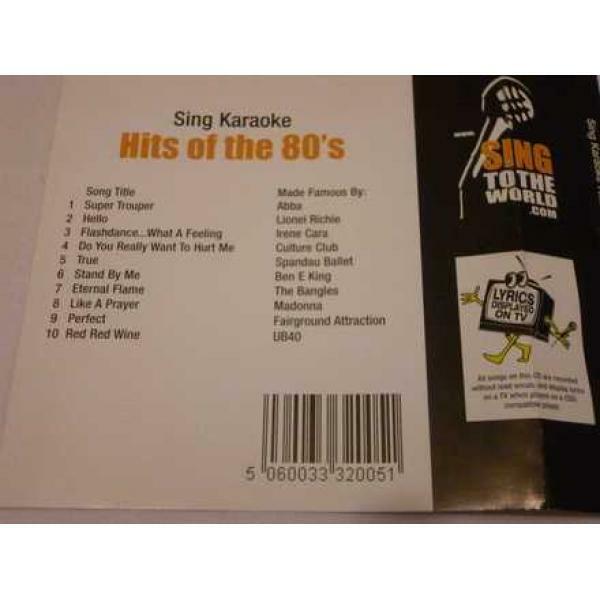 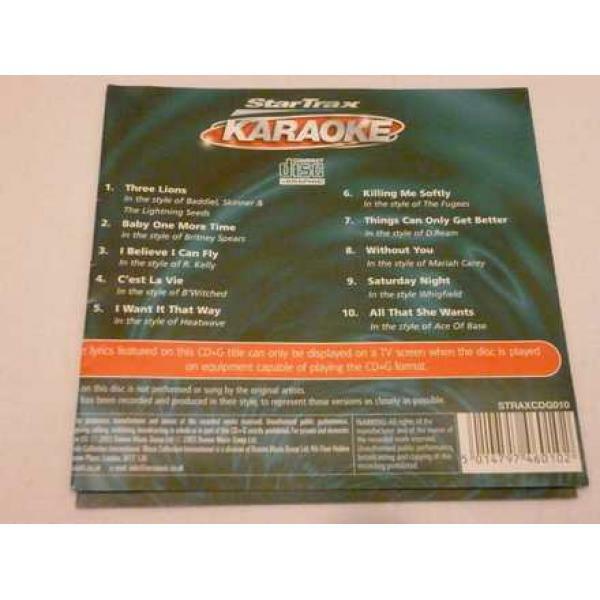 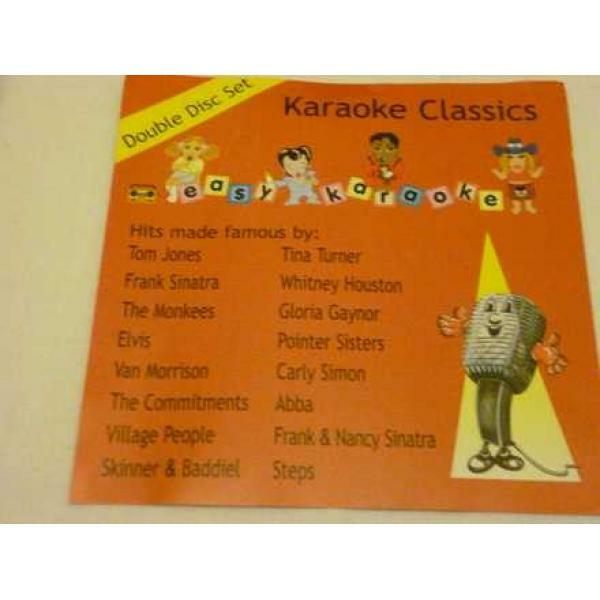 Karaoke CD - Disco Classics. 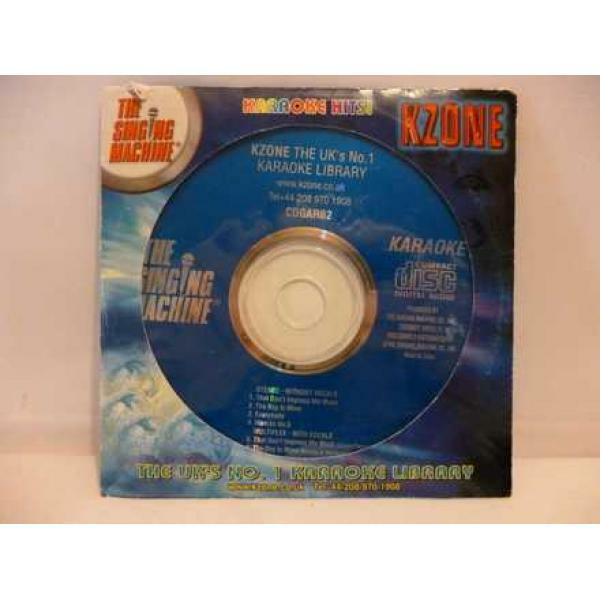 Karaoke CD - No. 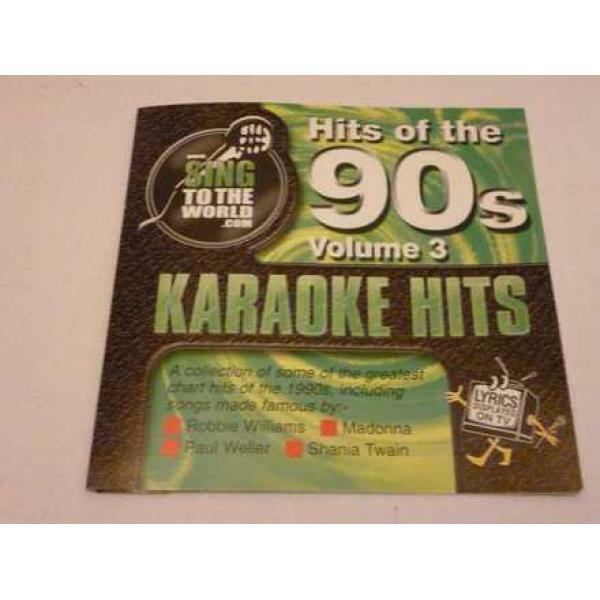 1 songs of the nineties. 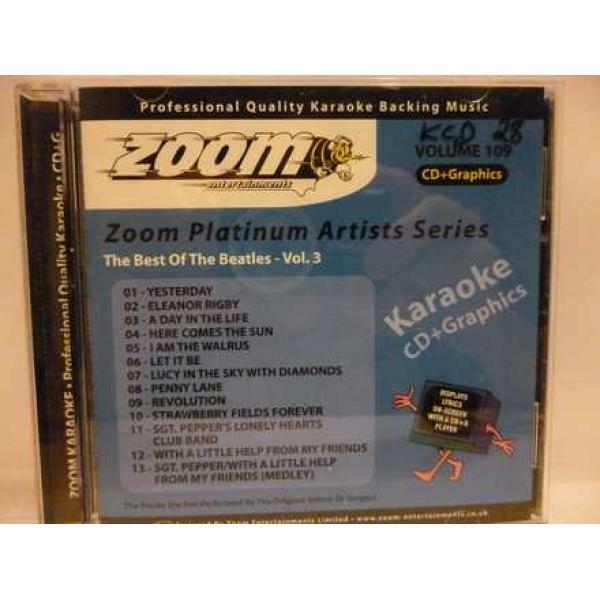 Karaoke CD - The best of The Beatles. 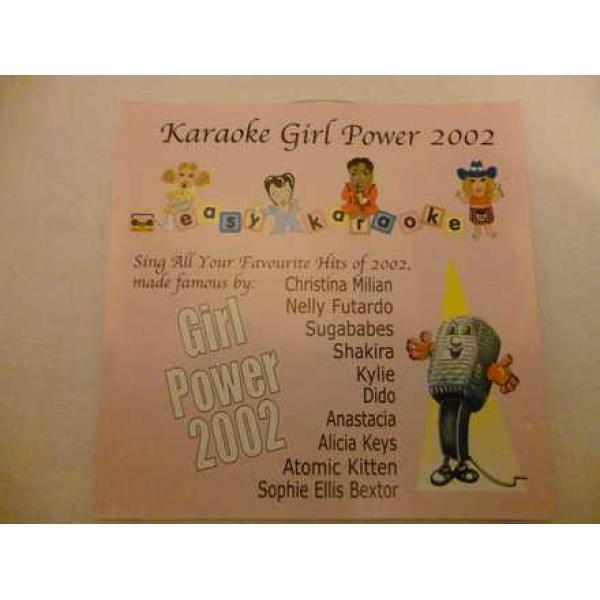 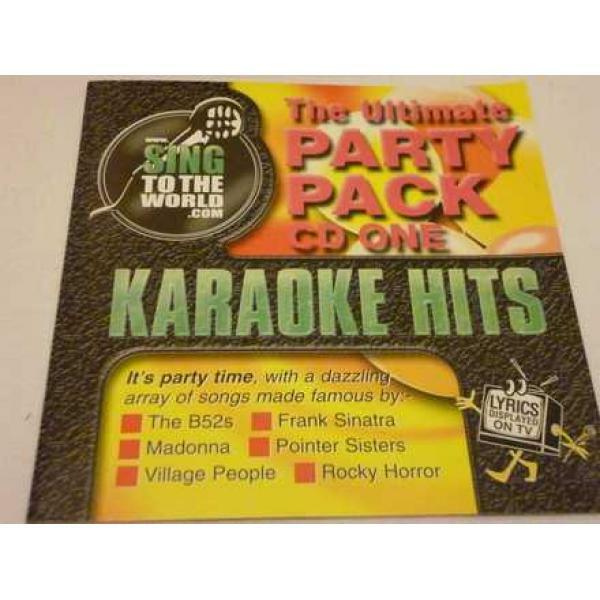 Karaoke CD - Ultimate Party Vol 1.